Welcome to Read Relax Retreat. ​We all need a little RR&R from time to time and this is what we are here for. 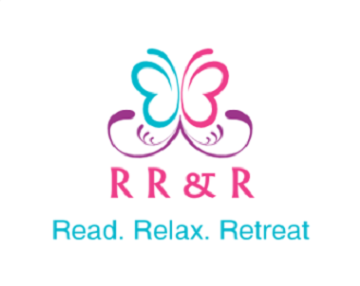 Read Relax Retreat was born to provide a getaway for readers of contemporary romance who want to just read, be with other like-minded people who have a passion for reading, chat books and simply just be. Join the facebook group for updates and information.